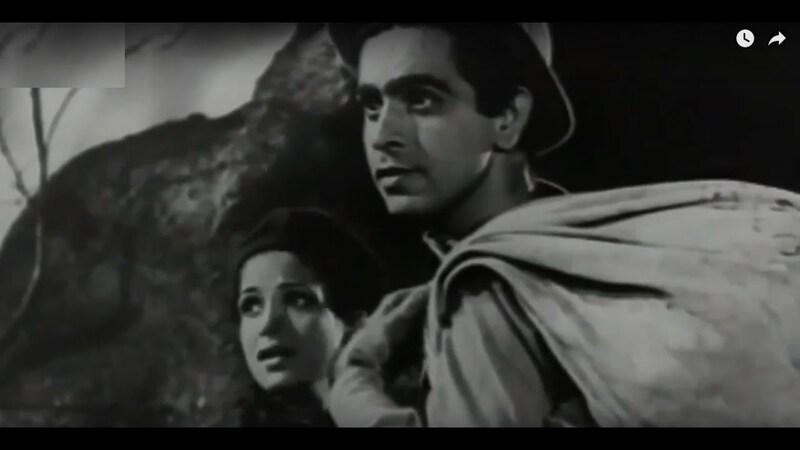 Gopi is a 1970 Hindi film produced by T S Muthuswami and S S Palaniappan, the film is directed by A. Bhimsingh. 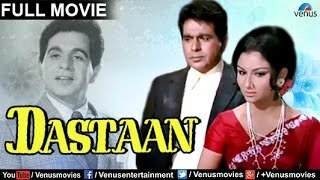 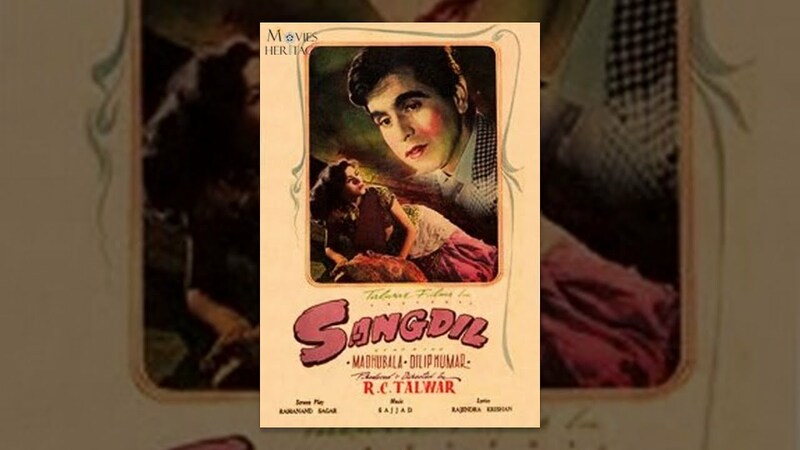 It stars Dilip Kumar, Saira Banu, Pran, Om Prakash, Durga Khote, Farida Jalal, Johnny Walker, Lalita Pawar and Aruna Irani. 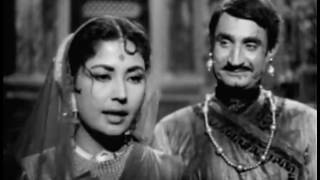 This is a remake of 1964 Kannada Movie Chinnada Gombe starring Kalyan Kumar and J Jayalalitha, which was produced & directed by B. R. Panthulu. 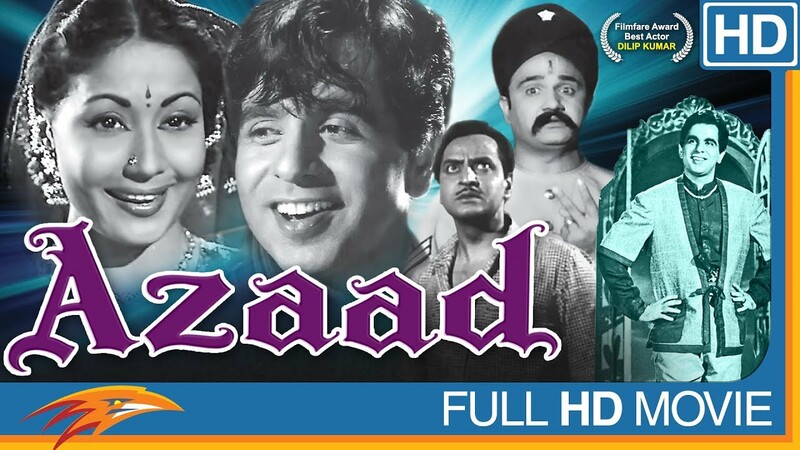 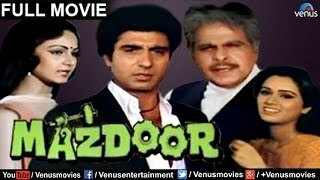 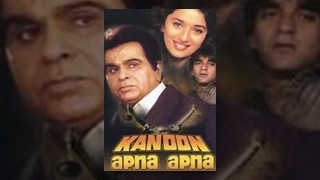 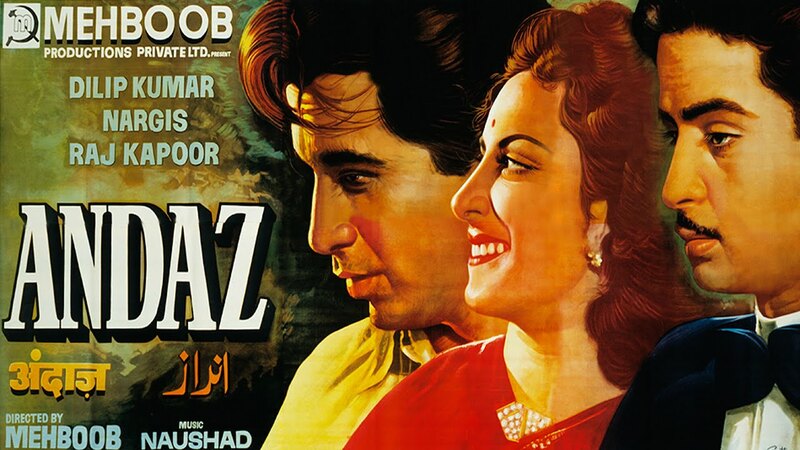 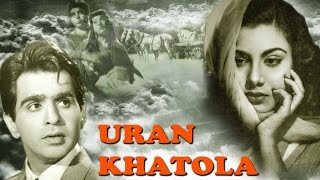 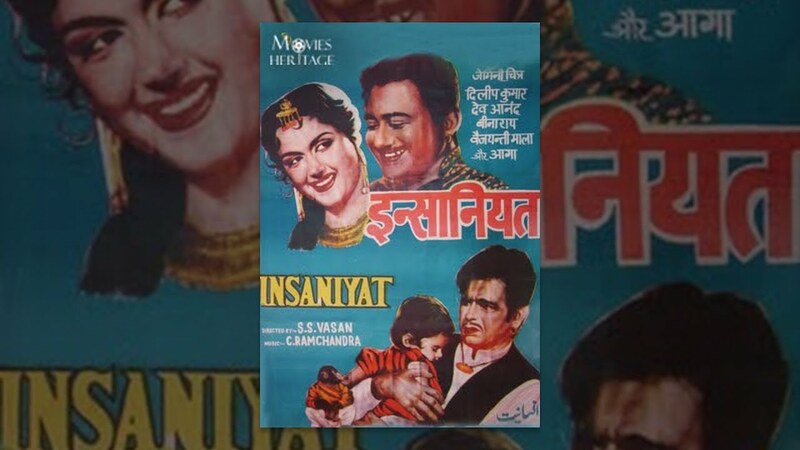 This film is remembered for Om Prakash and Dilip Kumar class act . 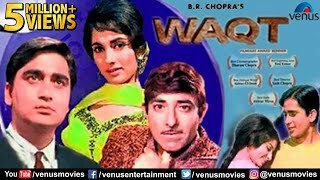 Om Prakash tragic act is highlight of this movie. 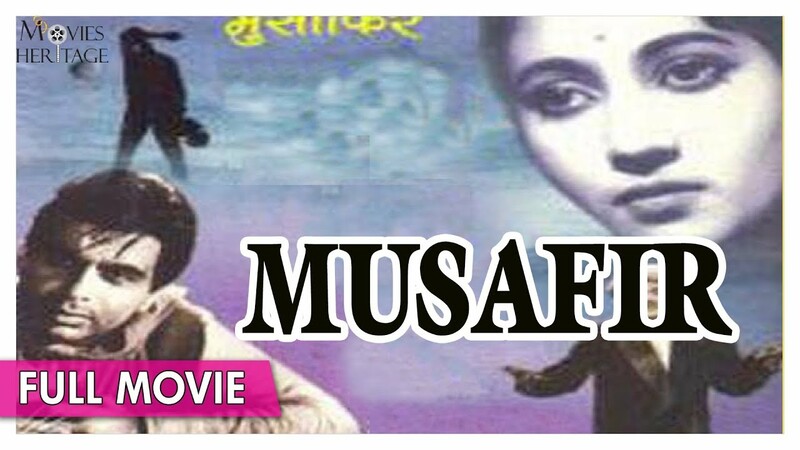 Synopsis - Unorthodox, honest, simple-minded, and unemployed Gopi is blamed for a theft he did not commit, and gets thrown out of his home by his elder step-brother.